There are generally two ways to get a mortgage in Canada: From a bank or from a licensed mortgage professional. 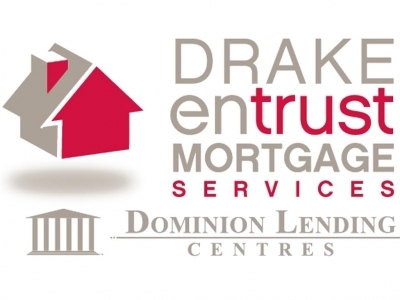 While a bank only offers the products from their particular institution, licensed mortgage professionals send millions of dollars in mortgage business each year to Canada's largest banks, credit unions, trust companies, and financial institutions; offering their clients more choice, and access to hundreds of mortgage products! As a result, clients benefit from the trust, confidence, and security of knowing they are getting the best mortgage for their needs. Whether you're purchasing a home for the first time, taking out equity from your home for investment or pleasure, or your current mortgage is simply up for renewal, it's important that you are making an educated buying decision with professional unbiased advice. Why Choose Entrust? 10 reasons we are the right choice for you 1. The Best Rate Mortgage brokers have access to multiple sources of funding, from chartered banks to private lenders. We deal with them on a daily basis which gives us the leverage to negotiate the best terms and interest rates for your mortgage. 2. 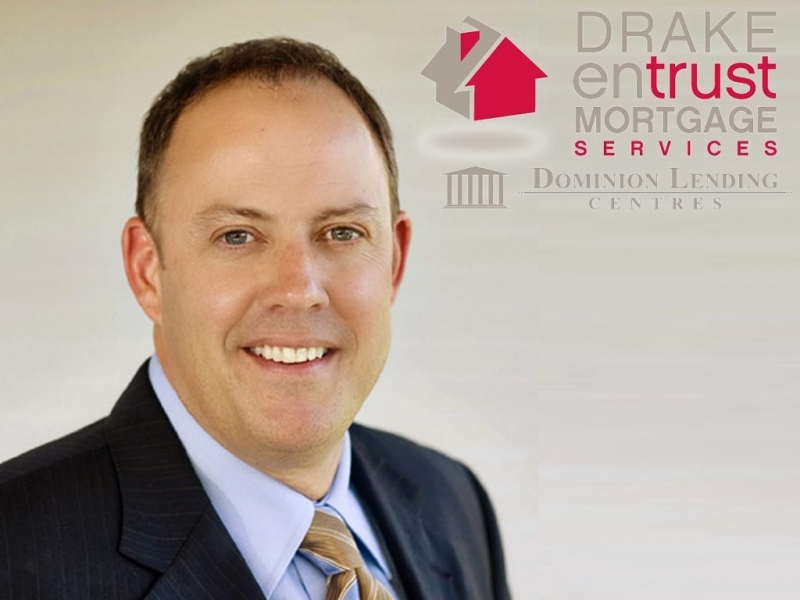 Intelligent Decisions Open or closed mortgage? Fixed or variable rate? Monthly or weekly payments? A professional mortgage broker can help you choose the best options for your particular situation. 3. No-Charge Service In most cases, mortgage brokers get paid by the financial institution, not you. There is no incentive for a mortgage broker to favor one lender over another. 4. Impartial Advice Mortgage brokers work for you, not the financial institution. They are 100 percent committed to finding the best home financing options available to you and tailored to your specific financial goals. 5. Convenience A mortgage broker will take care of all the details; from the meetings with lenders to the negotiations of rates and terms right through the completions of all the paperwork. 6. Pre-qualifying What’s the maximum amount that a financial institution will loan you for your home? A mortgage brokers can help you determine that at the very start if your buying process and lock in an interest rate for a period of up to 120 days. 7. Credit Issues If you’re self-employed and have difficult proving income or have had credit issues in the past, a mortgage broker can help you identify and mitigate any problems with your credit application before you submit it. 8. Complications Because of the complexities of mortgage financing, situations can arise that may be difficult to address on your own. A mortgage broker can be your best advocate, steering your mortgage through the required channels much more efficiently then you could on your own. 9. Communication If you’re dealing with a financial institution on your own, you may get lost in the shuffle and find yourself wondering what’s happening with your application. Mortgage brokers are highly motivated to work closely with their clients to ensure everything stays on track. 10. Peace of Mind Members of the Mortgage Brokers Association of British Colombia must adhere to a very strict Code of Ethics and can help you avoid fraudulent or unethical behavior. They can also refer you to qualified professionals, from property appraisers to lawyers and notaries. ABOUT STEVEN BROUWER After attending university in Michigan, Steve settled down in Chilliwack and is happily married to Judy. They have two beautiful daughters and are active in many associations and sports groups in the Fraser Valley. After a successful career working in Vancouver, Steve has learned a few creeds for success to follow: •Under promise and over deliver •Work hard and success will follow •Build solid relationships Steve has been fortunate enough to have had excellent training, worked for firms with ethics and he gets great joy out of helping people. Striving for success, working hard, building solid relationships and thinking outside the box has brought Steve a very rewarding life experience.